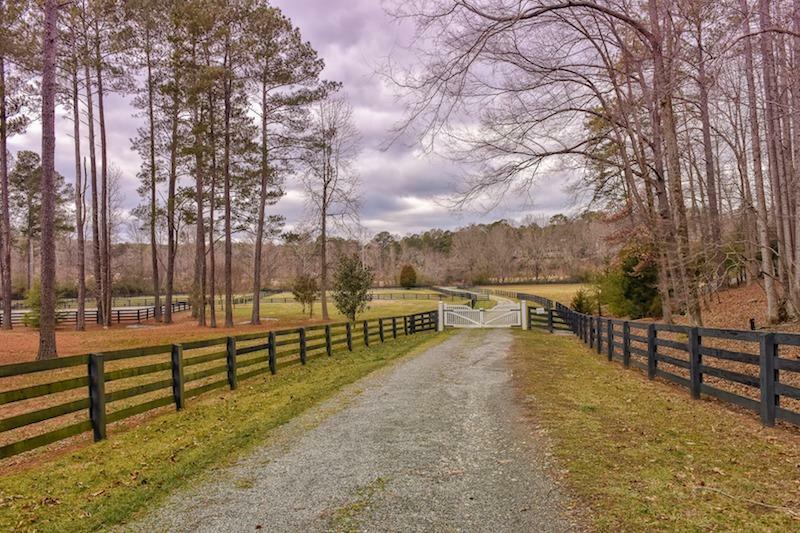 The City of Milton is a rural paradise located just minutes from Ga. 400 in North Fulton county. Historically farmland, Milton has been and will continue to be preserved thanks to smart land-use policies and an emphasis on balanced development. In addition to its unmatched quality of life, Milton is home to some of the best schools in the state and features a vibrant mix of commercial, office and retail space for business owners looking to reach their dreams.